I had planned on getting a fresh blog entry up every month so I am a few days behind. This article is going to be on the short side however the topic is an important one. As most of you know GQFish provides free water testing for our customers so I thought it would be a good idea to let you know the parameters we are shooting for when checking your water quality. 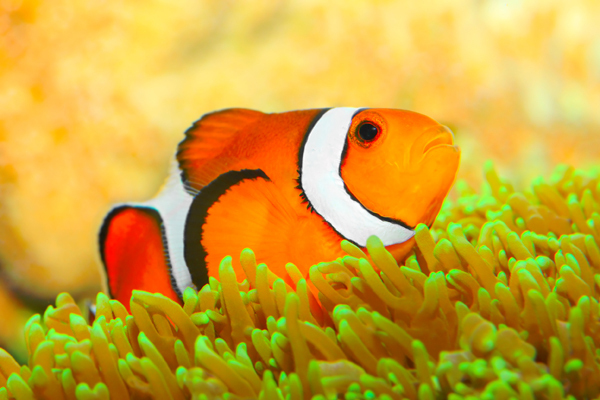 Most of our customers keep both fish and coral but there are a few hobbyists that have fish only aquariums so that is why there are two categories. So what happens if your water parameters don’t fall into the recommended range? Everything will die! That was a joke but it is important to make an effort to provide a healthy environment for your animals. Even more important is to maintain stability in your tank. Your fish might do great at 74 or 80 degrees but not 74 and 80 degrees in one day. Keep in mind the parameters listed are based on my experience and I encourage you to educate yourself via the internet, books, and other aquarists. I promise we will explore each parameter more thoroughly in the future.